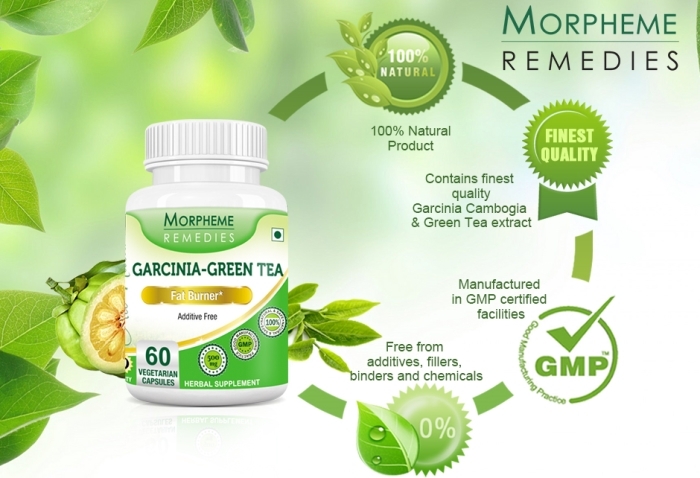 The garcinia and green tea combination helps in increasing metabolism. It helps in breaking down the unwanted fats including the stubborn belly fats. I am impressed with the result.